Each year SCYM holds the SCYM Spring Dessert, a fundraiser that gives attendees a behind-the-scenes look at afterschool programs like GirlPower, Biz Ba$ics and STARS! It’s a time to rally around Springfield kids and take steps toward a brighter future for our city. 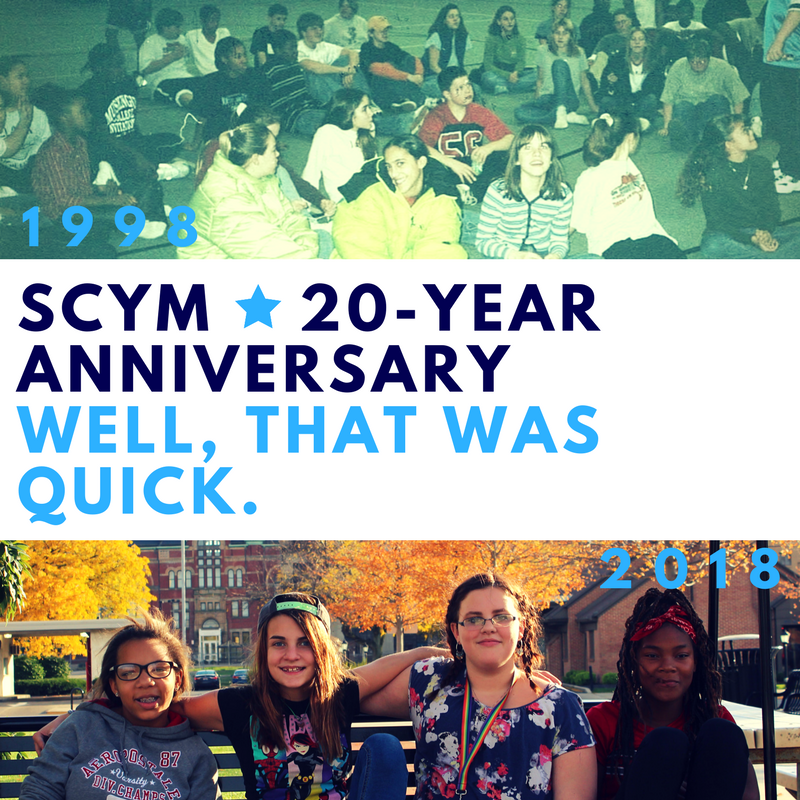 This year is SCYM’s 20th Anniversary and the Spring Dessert will be focusing on what’s happened in the last 20 years, plus a pretty exciting announcement that you don’t want to miss. Table Hosts are responsible for inviting 8-10 friends to attend this free event (and eat yummy, locally made sweets) on either Monday, April 9th or Tuesday, April 10th at 7PM. There will be a Dessert Preview (February 27th at Noon or 7PM) where Table Hosts will pick up invitations, be briefed about the Dessert, and given tips on how to fill your table. There is no cost to be a Table Host, but if you would like to be a sponsor (at $300 or $1,000) click here! To sign up to be a Table Host, just send us an email at scyministries@gmail.com! We can’t wait to see you at the 2018 SCYM Spring Dessert! 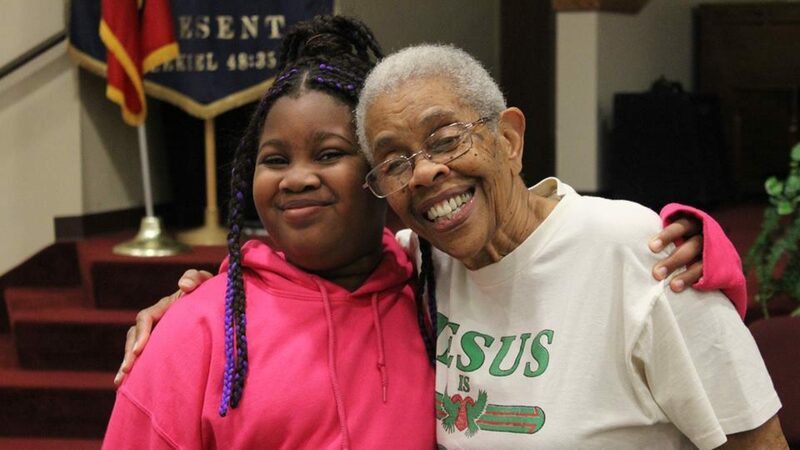 ⟵Help Springfield kids through a Spring Dessert 2018 Sponsorship!